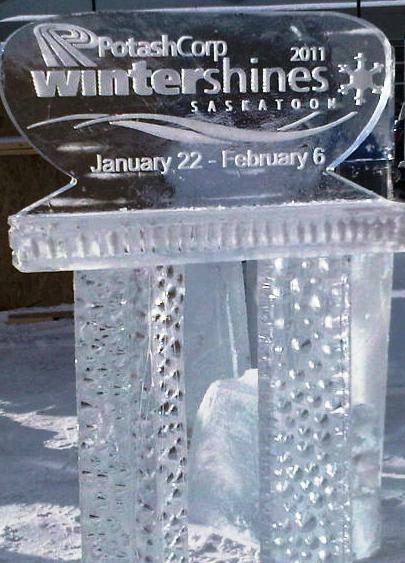 Saskatoon WinterShines 2011 is boasting a number of events that will "shake the frost clean off your chin." We may all be in need of a little frosty-chin shaking by the weekend. The festival will kick off Saturday, Jan. 22, with an outdoor BBQ, sleigh rides, ice carving, family entertainment and an ice park light show. Plus, this year's ice park, which opens noon Saturday, is said to be the coolest Saskatoon has ever seen, with a 20-foot ice slide, a 15-foot ice climbing wall, 50 frosted trees, ice sculptures, fire pits, thousands of lights and an ice rink. 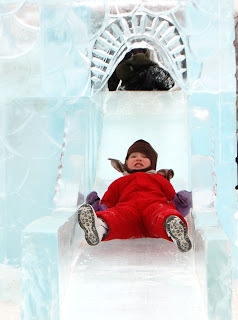 Ice park day passes are $2. 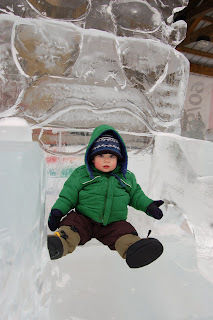 WinterShines runs through Sunday, Feb. 6, at events around the city. The WinterShines web site does a really nice job laying out all the events, so consult that site for detailed event information. 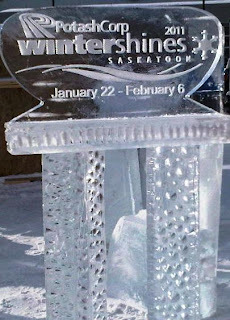 Click here to see a few pictures from the 2010 Saskatoon WinterShines. Share your 2011 photos on saskmom.com's wall on Facebook.